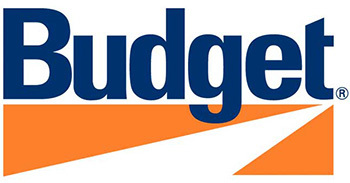 Budget Autonoleggio offer one of the widest ranges in car hire in Malpensa airport, they have a large and varied fleet of new and semi new vehicles ranging from small to large family saloons. In additional to car hire they also offer a range of optional extras which you may need during your trip, these can be booked at the same time as making your reservation or alternatively nearer the time. However, it is always best to give them some notice before collecting your hire car. Vehicles are split into different categories depending on size and cost. When making a reservation, there is a discount for full payment on line as opposed to paying on collection.